Thankfully, it seems the team will do what it can to “realise this fantastic vision”. 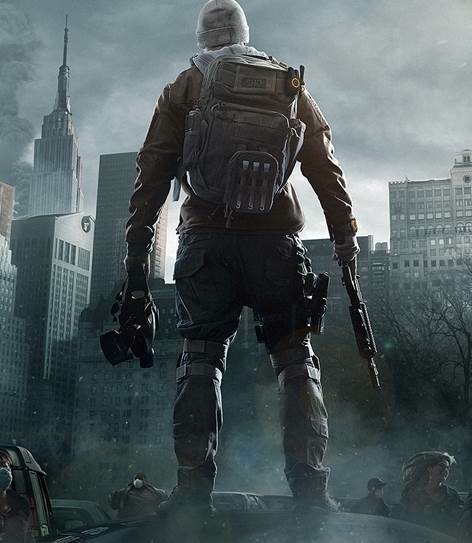 Tom Clancy’s The Division was originally supposed to be out by Autumn 2014 for PC, Xbox One and PS4 but was eventually delayed due to further polish being needed. Even though it’s now targeting an Autumn 2015 release, a source that spoke to Game Reactor stated that even this release date is a bit too optimistic. There are reportedly “massive problems” with the multiplayer component. We’d normally take this with a grain of salt but considering an anonymous source predicted the game’s delay, we’ll take this a bit more seriously. 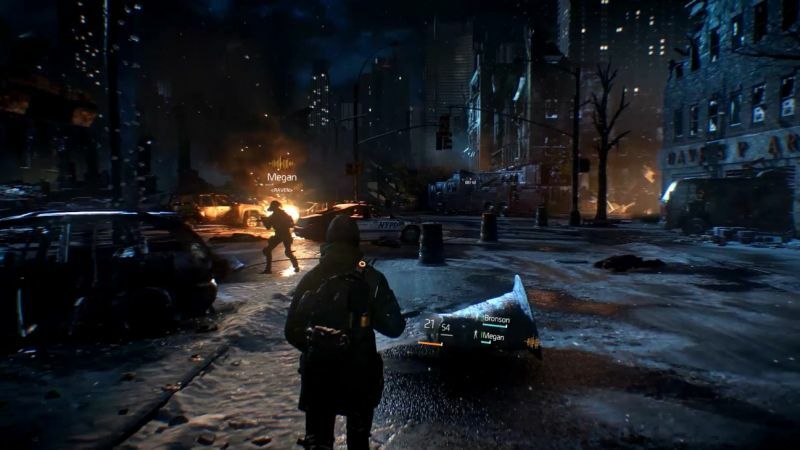 “The Division is without a doubt one of the most ambitious game projects of all time and our publisher has naturally realised this. We’ve been given increased resources, we’re hiring lots at the moment and are given a lot of help from other Ubisoft teams which is going to be needed if we are to deliver a finished game by next fall. Sadly I still think that the date is a tad bit optimistic as we still don’t have a functioning game and still have massive problems making our multiplayer component work at the concept stage. What was the response to the game originally being planned for a 2014 release? “It felt like being punched in the face to be perfectly honest. At the end of the day we don’t want to do a Battlefield 4 and release an unfinished game. We’ll find how it pans out by next year. Stay tuned until then.